From August 2017, roadside checks of lorries carried out by the Driver and Vehicle Standards Agency (DVSA) will include emissions check. DVSA will be targeting lorry drivers and operators who try to cheat vehicle emissions. The new checks will target those who break the law and will help to improve air quality. 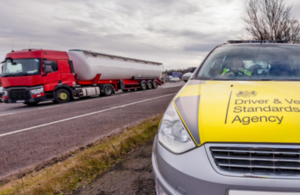 DVSA enforcement officers will give the driver and operator 10 days to fix the emissions system if they find a vehicle with tampered emissions readings. If the emissions system isn’t fixed within 10 days, DVSA will issue a fine and stop the vehicle being used on the road. DVSA enforcement staff can insist that a vehicle is taken off the road immediately if they find a driver or operator is repeatedly offending. DVSA’s priority is to protect you from unsafe drivers and vehicles. We are committed to taking dangerous vehicles off Britain’s roads and this new initiative to target emissions fraud is a key part of that. Anyone who flouts the law is putting other road users, and the quality of our air, at risk. We won’t hesitate to take these drivers, operators and vehicles off our roads. “I welcome this crackdown on rogue hauliers who cheat the system by installing bogus devices which lead to increased pollution. 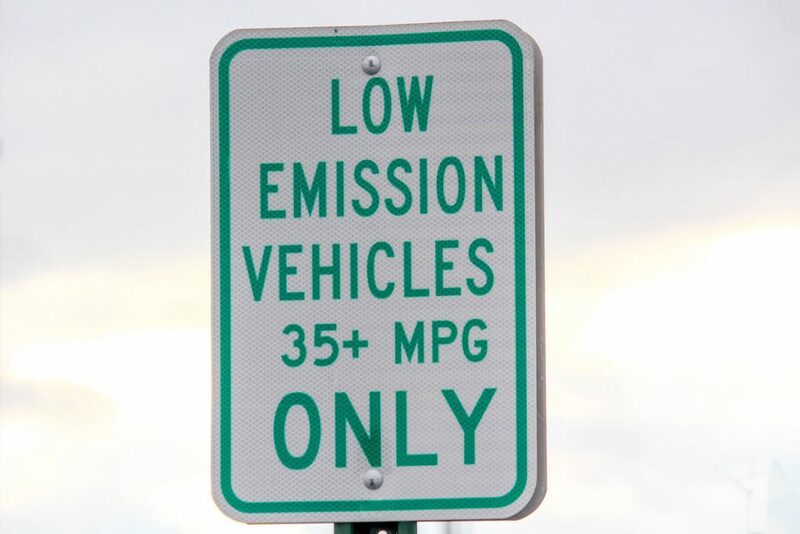 There has rightly been a huge public outcry against car manufacturers that have been cheating emissions standards, and the same rule should apply here too.